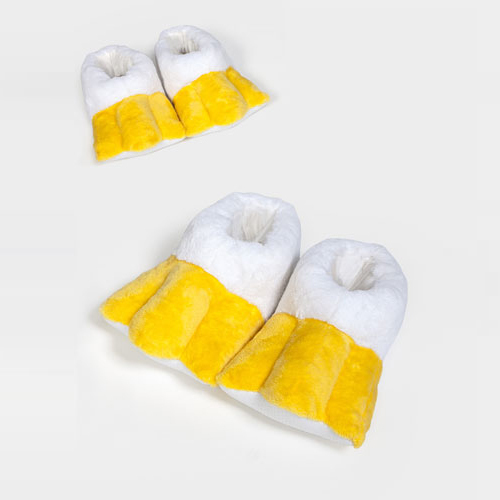 Keep your young one’s feet toasty and take a step in support of the Aflac Childhood Cancer Campaign with these fun Duck Slippers. The whimsical slippers envelop your child’s feet in soft, padded comfort. Each slipper features the Aflac logo tag embroidered on the back.